The concert at 8 p.m. at MCASD Sherwood Auditorium features music from Wagner’s operas that has been arranged for piano, including the arias from “Tristan und Isolde,” “Siegfried” and “Tannhäuser,” among others. Piano arrangements of symphonic music were common before recording technology, and the virtuoso pianist and composer Franz Liszt was known for his arrangements. 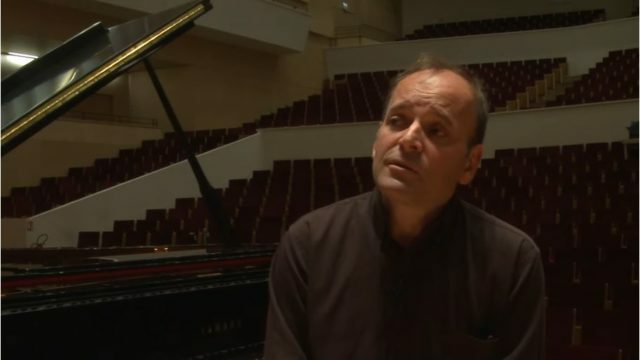 Lortie is currently artist in residence of the Shanghai Symphony for the 2017-18 Season. Tickets to the Jan. 14 concert are $30-$80 and are available online or at 858-459-3728.